With effect from 1 March 2011, the Harting Technology Group has appointed Torsten Ratzmann as Senior Vice President Operations. Alongside global management of all production sites, his future area of responsibility includes all logistics procedures and goods movements, plus the management of Harting Applied Technologies GmbH & Co. KG, where special machine and tool manufacturing is carried out for the Group. 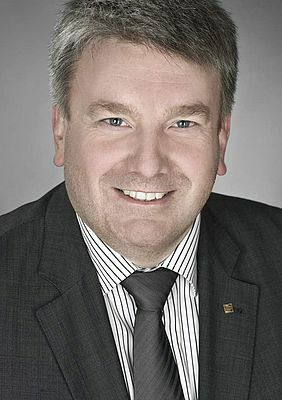 In addition to his new function, he will remain active as managing director of Harting Electric GmbH & Co. KG and Harting Electronics GmbH & Co. KG.